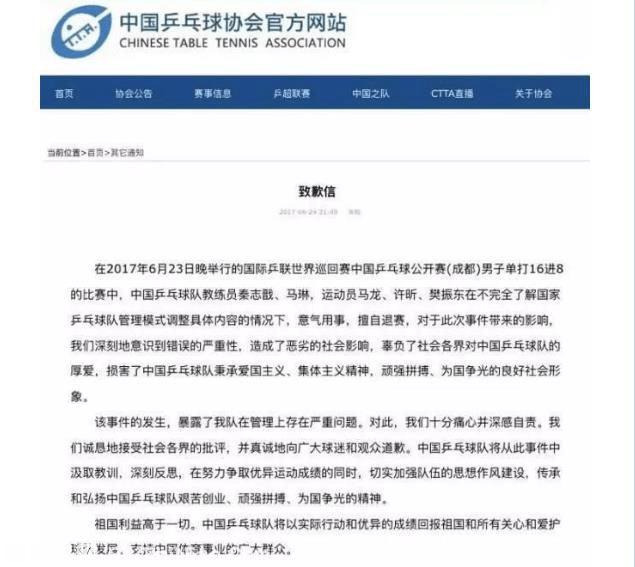 Recently much "Ping abandoned race" raise a Babel of criticism of the event, Chinese table tennis team today officially released a letter of apology. 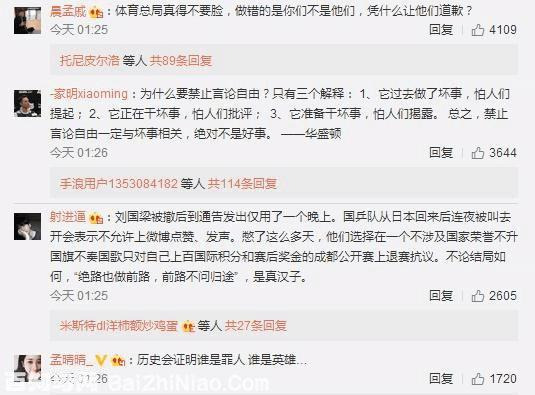 Then Malone, Xu Xin, Fan Zhendong and the two coach Qin Zhijian and Ma Lin are in their social media published the letter of apology, said they have been deeply aware of their mistakes and will accept criticism from various sectors of the community, and sincerely apologize to the fans and the audience. The specific content of this letter of apology: "the incident happened, exposing our team in the management of serious problems.". In this regard, we are very sad and deeply remorse. We sincerely accept criticism from all walks of life, and sincerely apologize to the fans and the audience. 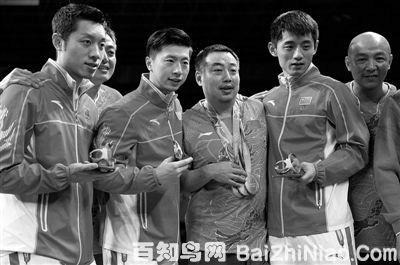 China table tennis team will draw lessons from the incident, deep reflection, striving for excellent athletic performance at the same time, strengthen the team construction of ideological style, inherit and carry forward the Chinese table tennis team hard pioneer and hard work, the spirit of glory for the country." The event occurred in June 23rd, the tour China open in 2017 ITTF world held in Chengdu, Guoping coach Ma Lin, team Malone, Xu Xin, Fan Zhendong issued a unified support Liu Guoliang’s micro-blog, Wang Hao, Chen Qi, coach Qin Zhijian then followed, with the team. 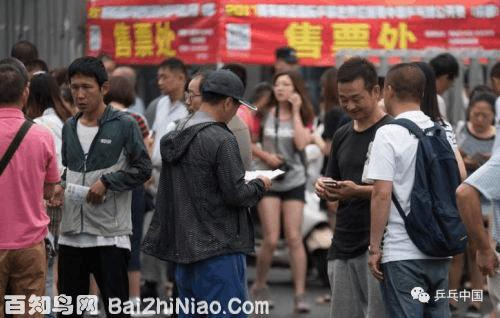 A spokesman for the State Sports General Administration of important news said: "Chinese men’s table tennis team of 2 coaches and 3 athletes to abandon the match, resulting in a very bad social influence. In international competition, to completely abandon the match Frence leave, the athletes occupation moral of the national honor and interests, respect for the audience, do not respect the opponent, this is extremely wrong, we resolutely oppose. We require the sports team and athletes to put patriotism and collectivism in the first place, and the excellent ideological style and strict discipline requirements are equally important to the level of sports. The State General Administration of sport has instructed the table tennis association of China to find out the facts and deal with it seriously." 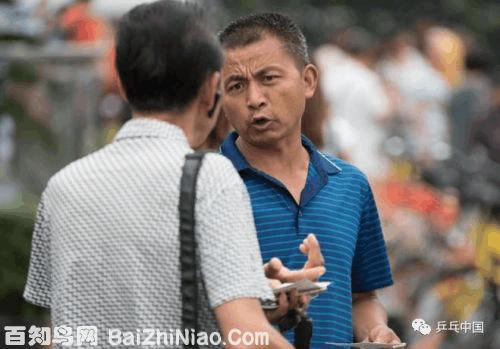 Ping abandoned race event review: Liu Guoliang was declared no longer served Guoping head coach, vice chairman of Chinese rotary table tennis association. China Table Tennis Association also announced a series of reform measures, including the national team no longer total, coach positions, and the men’s and women’s two national team coaching team. 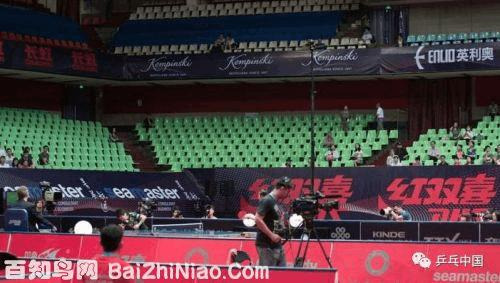 In the men’s singles competition on the evening of 23, both Malone and Fan Zhendong announced the withdrawal. 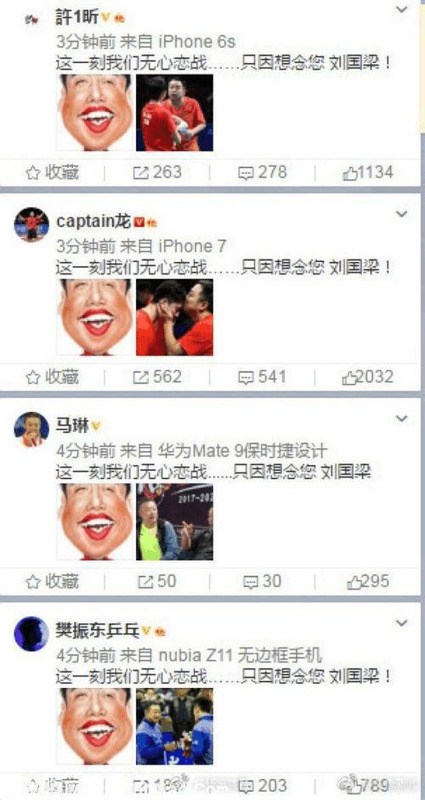 Originally Malone and Oshima Yuya to be carried out in the second round of world table tennis game will be in Beijing time 19:40, Fan Zhendong and Jindong Hyun game in 20:25, but Malone and Fan Zhendong in the time did not appear in the game scene, fans shouting Liu Guoliang’s name.